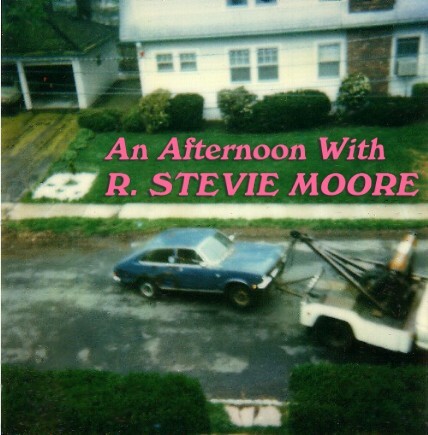 cd cover photo by rsm, montclair nj, oct 1986 - his abandoned 1973 austin marina being towed away to the junkyard. the car that brought him from nashville to new jersey. now, how's he ever gonna get back home?